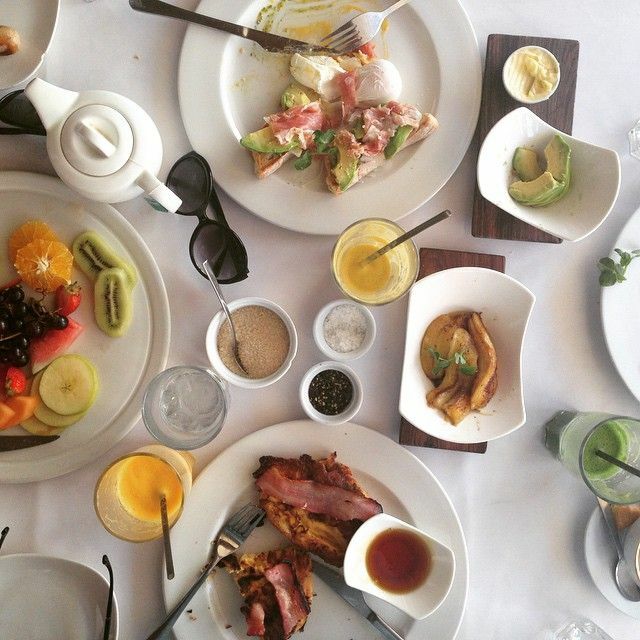 Judging by the number of excellent breakfast and brunch spots in South Africa’s Mother City, it seems that Capetonians are really into “the most important meal of the day”. 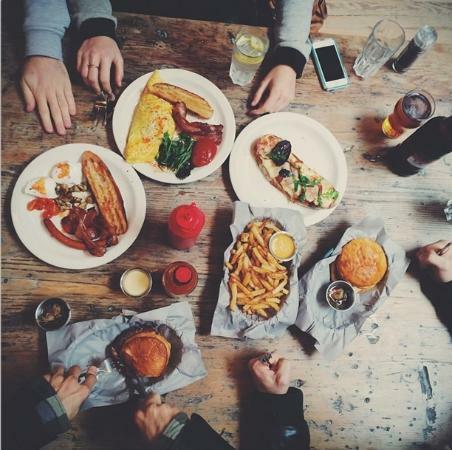 From popular restaurants that serve morning favorites such as the full English breakfast to small eateries that offer South African delicacies like hot cereal or porridge made with corn, there are plenty of breakfast and brunch options to choose from here in the Mother City. For some reason, the best breakfast in Cape Town can be found near and around Long Street. 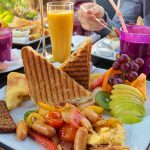 To help you find your favorite place, we’ve compiled a list of the best breakfast and brunch spots in the area. Located in the city center on Long Street, Lola’s is an arty breakfast and brunch bistro-style café with a seriously amazing breakfast menu. 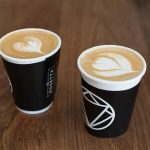 You will find the daily specials on a chalkboard menu above the kitchen with favorites such as filling smoothies, a variety of omelets, and hot cuppas. Expect to pay somewhere between R50 and R100 for your breakfast here at Lola’s. 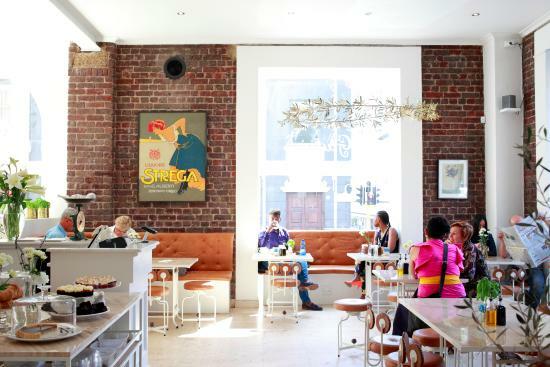 Renovated in 2012, RCAFFÈ is a small eatery located in the heart of Cape Town that boasts a stylish interior. Since I often have to wake up early in the morning, I find it convenient that this trendy eatery starts serving breakfast from 6 30 in the morning during the weekdays. From freshly baked bread and their signature croissants to hearty options like Scramble Delight, there are plenty of tasty breakfast delicacies to look forward to when visiting RCAFFÈ. Keep in mind that they open up a bit later on Saturdays. I just love those places that serve breakfast all day long and Clarke’s Bar & Dining Room is one of them. Whether you are craving a tasty muffin, some eggs, and bacon, or a delicious brioche French toast, the breakfast selection here is really good. 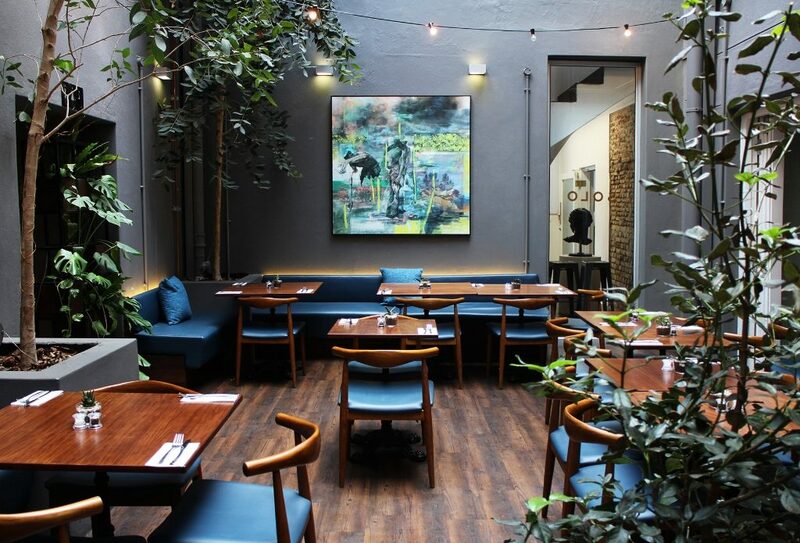 The interior with wooden tables and plenty of indoor plants also looks nice. What I especially love about this eatery is that their bread is baked in-house. 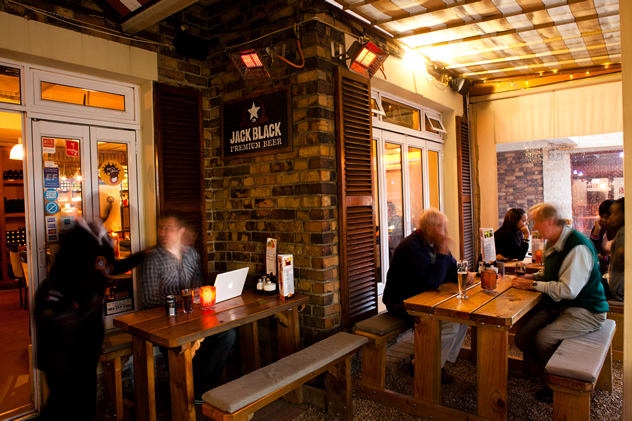 Located on the corner of Bree Street, Jarryds is one of the best places to get breakfast in Cape Town. The food selection here is great. 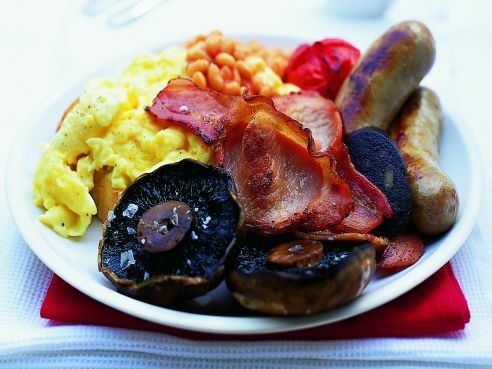 From oats to porridge and egg dishes, their all-day breakfast menu is quite extensive. Besides tasty food, Jarryds is nicely decorated with cute light bulbs hanging from the ceiling and cozy furniture. 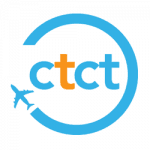 They have one more branch which is located in Sea Point. 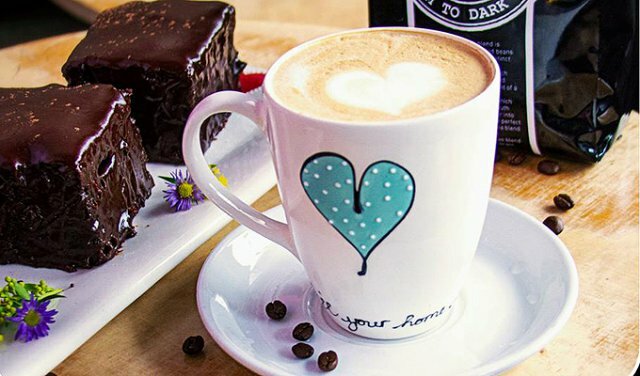 Head out to the best and the most popular bakery in Cape Town, the famous Jason Bakery. 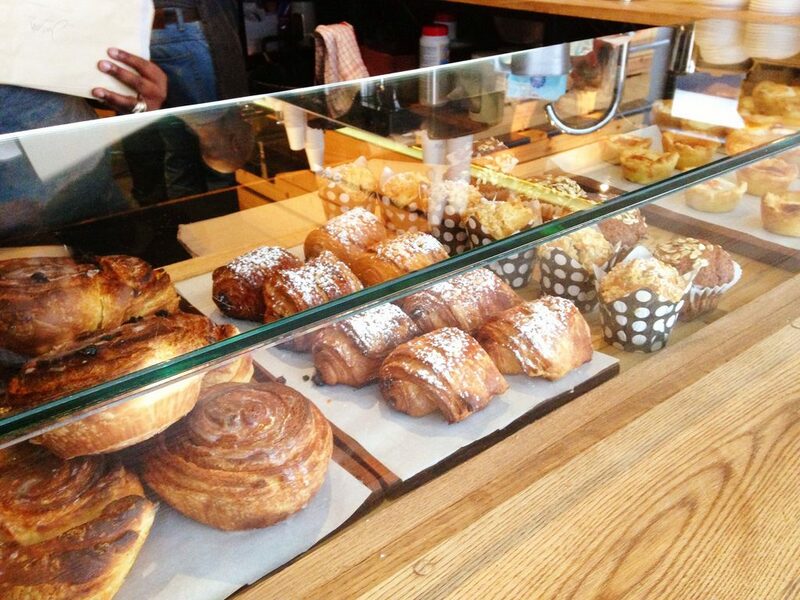 They make all kinds of pastries here including delicious donuts and great croissants. Their branch on Bree Street gets quite busy in the morning and there is usually a line of hungry Capetonians in front of the bakery. It is worth mentioning that Jason Bakery also has a branch in Green Point. Breakfast at Solo Restaurant is served all day long and there is a variety of food options to choose from. Order eggs benedict, go for some shakshuka or get a sweet potato and cinnamon soup. The sandwiches here are also mouth-watering, as well as lunch options like beef teriyaki ciabatta with mushroom and rosemary soup. 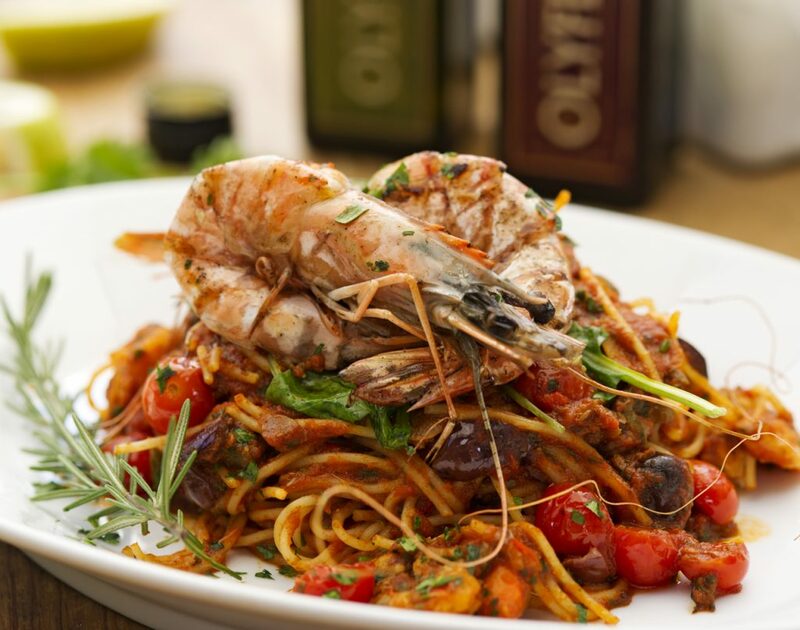 Opened in 2015, Giulio’s Café offers a variety of morning meals ranging from crunchy salads and peri-peri chicken livers to scrumptious shakshuka. This Italian café on the corner of Look Street is also well-known for its pasta and panini and they have a great espresso machine. In case you decide to drop by Giulio’s Café on Thursday and Friday evening, you will have a chance to listen to live jazz music. 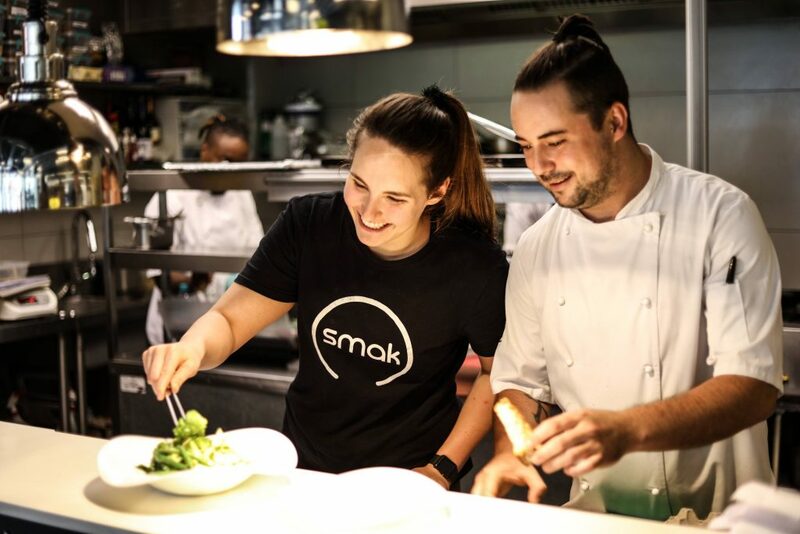 Specializing in made-to-order breakfast in Cape Town, Smak Delicatessen is run by Chef Katia Scherf from the fame of the Test Kitchen. Opt for homemade granola, order a portion of chicken strips, or satisfy your morning hunger with some French toast and eggs. 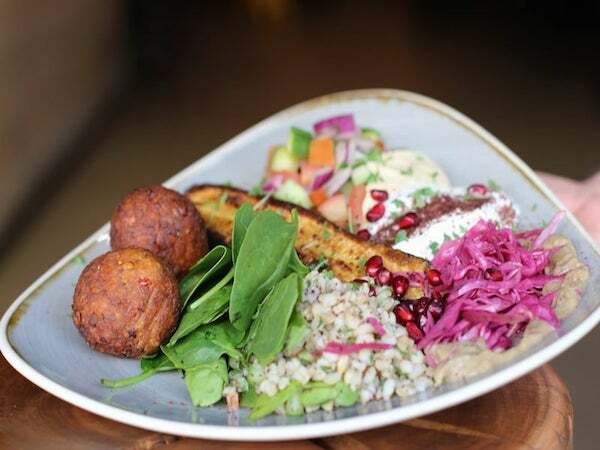 You will also find a number of vegetarian and gluten-free options on their breakfast and brunch menu, as well as plenty of delicious treats that you can purchase at the deli counter. 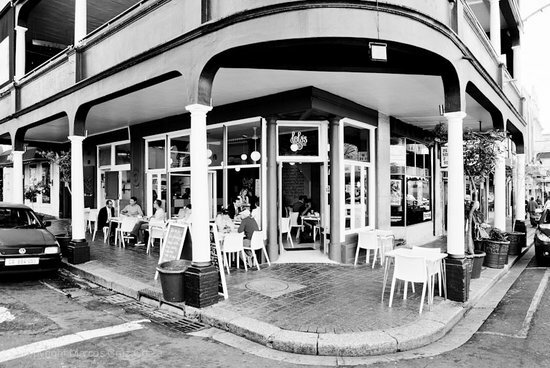 Located on Kloof Street, Arnold’s Restaurant is one of my favorite breakfast joints in the neighborhood. They open at 6 45, make the best salmon eggs benedict and mimosas ever, and serve breakfast all day long. What’s not to like? In case you wish to have lunch or dinner here, I recommend game kebabs and warthog ribs. Did I mention the happy hour cocktails? Offering a cozy ambiance, Café Paradiso is a family-friendly café that serves a variety of excellent dishes for breakfast. From poached eggs to French toast in maple syrup to homemade risottos, there are plenty of options to choose from. They are open from 8 pm and breakfast here will set you back around R30. 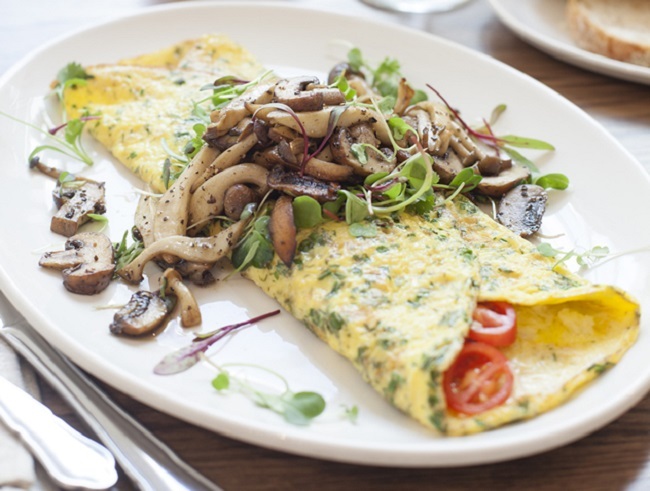 Manna Epicure is located on Upper Kloof Street and offers a delicious breakfast menu with popular options such as eggs benedict, coconut cake, and many others. I also like their tasty homemade desserts which are prepared from scratch. If you are looking for a laid-back eatery with friendly staff and tasty breakfast, you’ll definitely want to check out Manna Epicure. 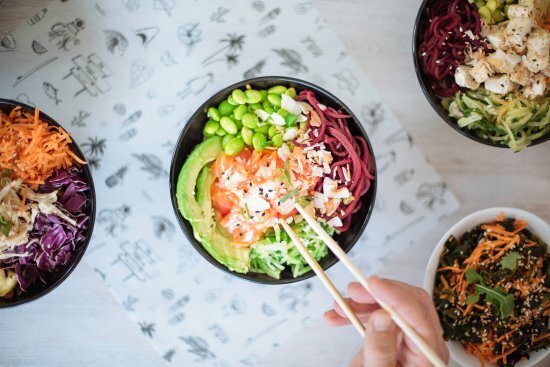 Some might say how Poke is a rather unconventional breakfast meal, but I really like having my bowl of Poke early in the morning. 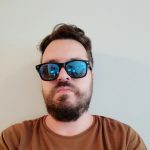 They also have “normal” breakfast foods such as strawberries and cream chia pudding, honey-glazed banana quinoa porridge, and apple crumble oats. The breakfast menu is developed by the famous Chef Sian Kaplan who used to work at Jarryds.